Product prices and availability are accurate as of 2019-04-19 08:57:11 UTC and are subject to change. Any price and availability information displayed on http://www.amazon.com/ at the time of purchase will apply to the purchase of this product. 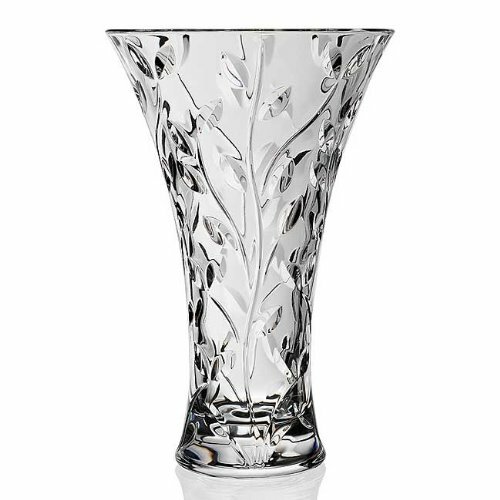 RCR Laurus Collection Crystal Vase. This modern cut crystal vase is made in the Tuscan region of Italy. 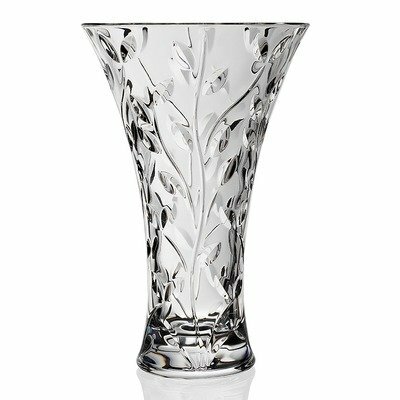 Add a timeless and elegant look to your home and your flowers with this crystal vase. Measures 7.75" x 7.75" x 11". Dishwasher safe.